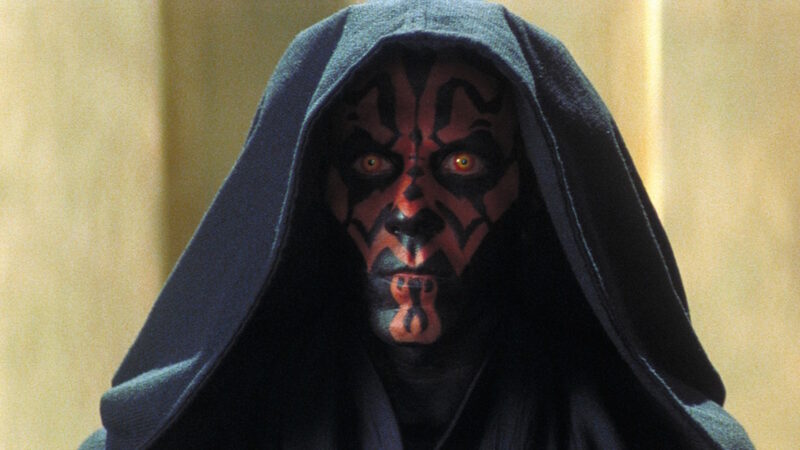 The life of Darth Maul has been one of unfulfilled promise, tragedy, and revenge. Darth Maul returned to the Star Wars universe in a big way this year. It seems like there’s just no calling it quits for the vengeful Sith Lord. 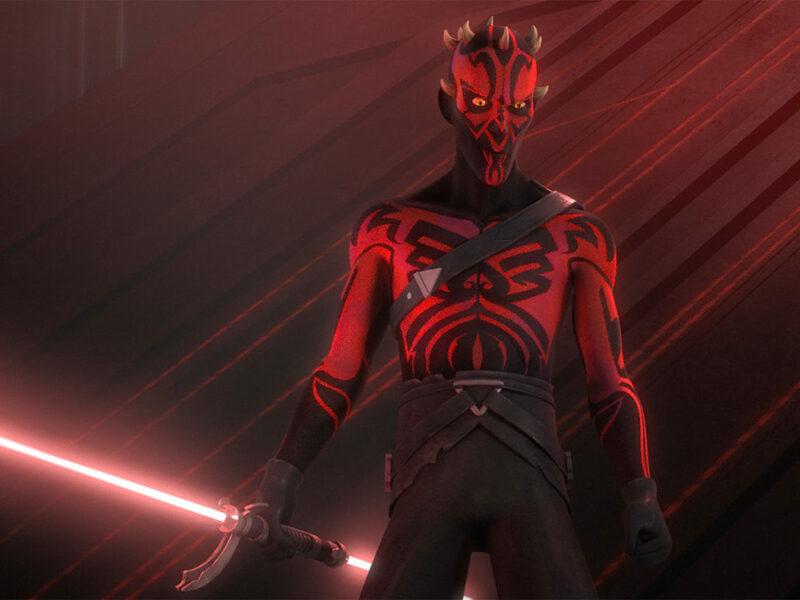 Although he has grown older and gained new abilities throughout his life, Darth Maul still builds on the teachings he received from Darth Sidious. 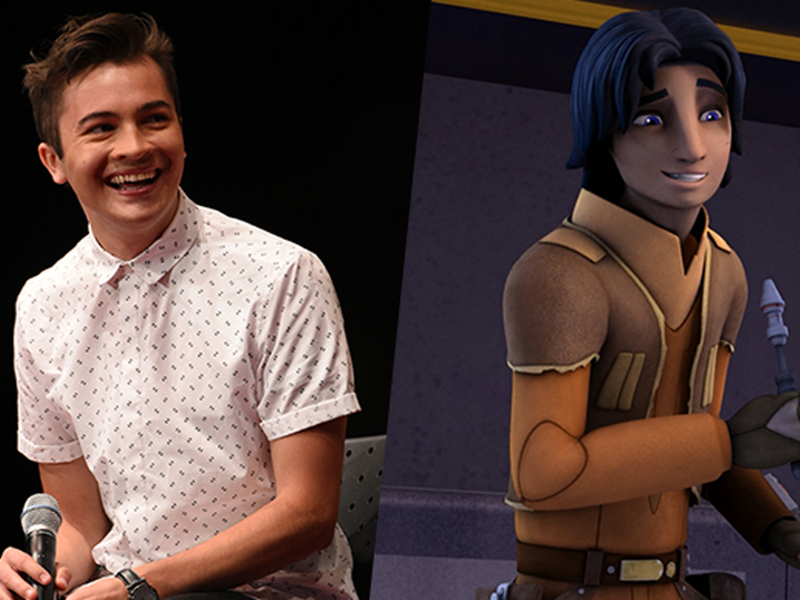 Now, he’s trying to pass them on to Ezra Bridger. 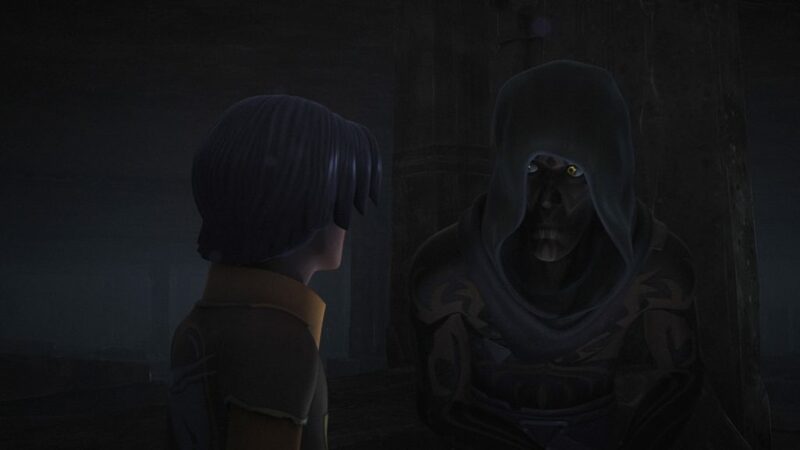 When Maul appeared at the end of Star Wars Rebels, it was not as the assassin he had been in The Phantom Menace, but as a mentor offering Ezra guidance. As he ferried Ezra through the underworld of the Sith Temple on Malachor, he tried to convince Ezra to turn to the dark side. But although we don’t know what will happen now that Ezra has opened the Sith holocron, we do know that Maul made a big impact on him. The story of Ezra and Maul parallels many things that happened to Maul in his long life, and has a lot to say about the Star Wars philosophy toward students and teachers. Maul’s ability to manipulate Ezra comes in part from his own history of being manipulated. Maul learned how to be a student from Darth Sidious, and how to be a teacher from his own brother, Savage Oppress — both of which were lessons in the art of how to create the hate, jealousy, and fear that the Sith harness and the Jedi try to avoid. Of course, the Sith aren’t exactly going about finding mentors in the right way. Maul was given to Darth Sidious by Mother Talzin at an early age. Like Luke Skywalker, Darth Maul was told that he was chosen to be part of a mystic order that could make an impact on the galaxy — but Sidious taught him to want to eradicate the Jedi. In The Phantom Menace, Maul killed Qui-Gon Jinn and saw the impact losing his Jedi Master had on Obi-Wan Kenobi, who would continue to fight against Maul during the Clone Wars. Years later, Savage found Maul on Lotho Minor, after Savage went through his own series of teacher-student tragedies; he was taken on and then abandoned by both Asajj Ventress and Count Dooku. Savage was a relatively easy first student for Maul. 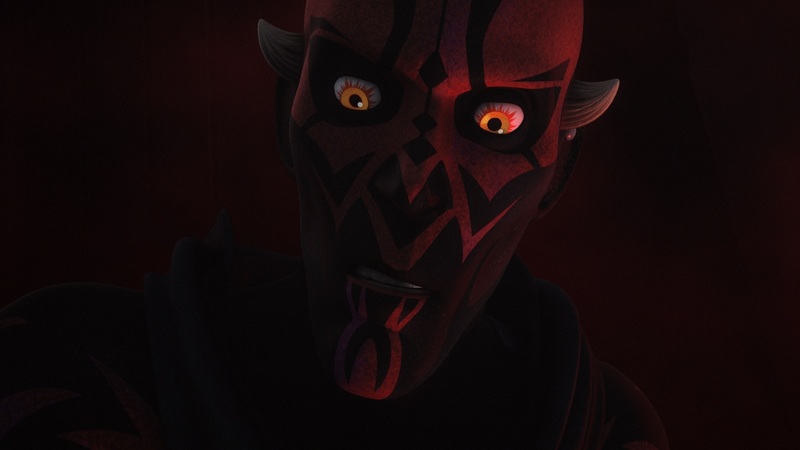 In The Clone Wars, Savage and Maul clashed over whether Maul will lead the mission or whether the two of them will work together as equals. Maul demanded that there be a Master and an apprentice, just as there was for most of his life, and declared himself the Master. 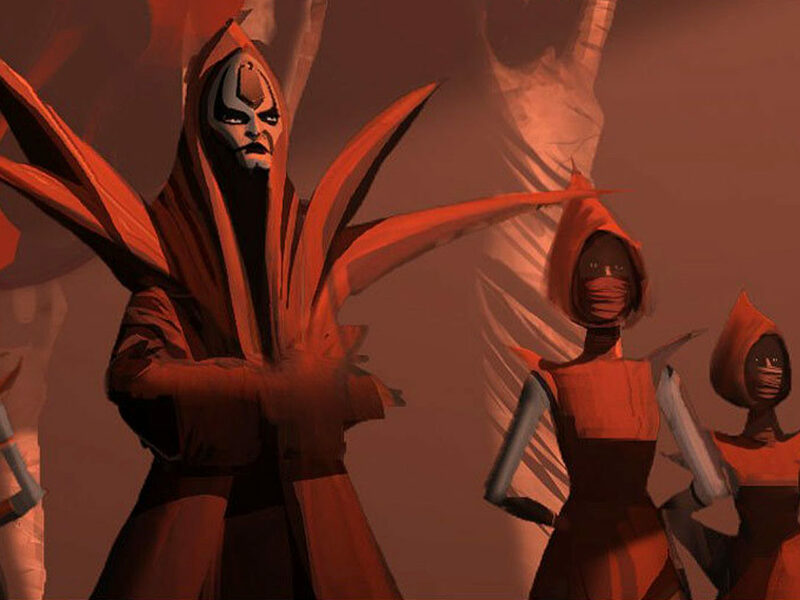 During the Clone Wars, Maul allied with the Mandalorians, but his reign of terror ended when Sidious intervened, killed Savage, and captured Darth Maul. Sidious turned Maul’s own philosophy against him when he killed Savage, declaring that there could only be one Master and one apprentice. Unlike Ezra’s teacher Kanan, Maul never hesitated before declaring himself a teacher. While Kanan had never been made a Jedi Knight during the Clone Wars, Maul already had the Darth title and identified himself as a Sith Lord. 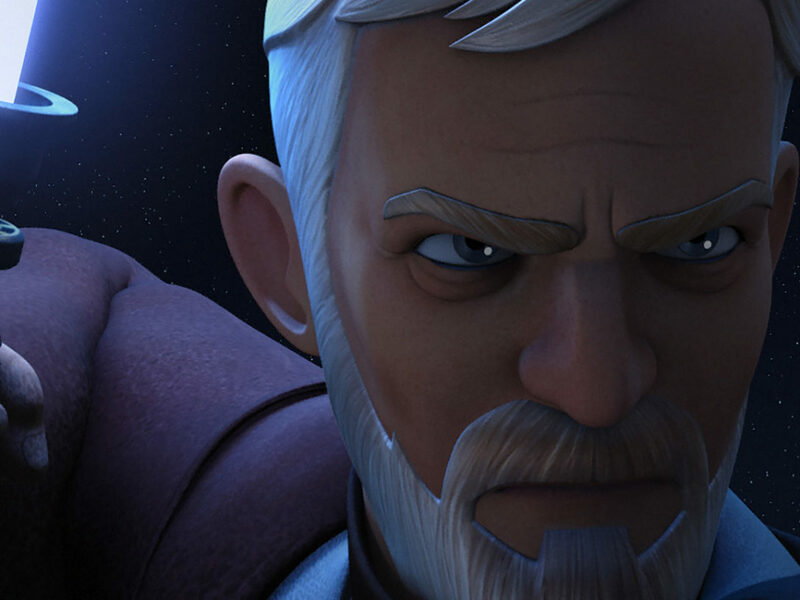 He’s even quick to call himself the “old Master” in Rebels. The teacher-student relationship between Maul and Savage had become entirely twisted, though. In his efforts to fight against Mother Talzin and her long-held grudge against him, Sidious freed Maul and pit him against Dooku. Maul’s jealousy and anger at meeting Sidious’ second apprentice ran strong — and the scene is heavy with irony if you consider that neither man was intended to be Sidious’ apprentice for long. 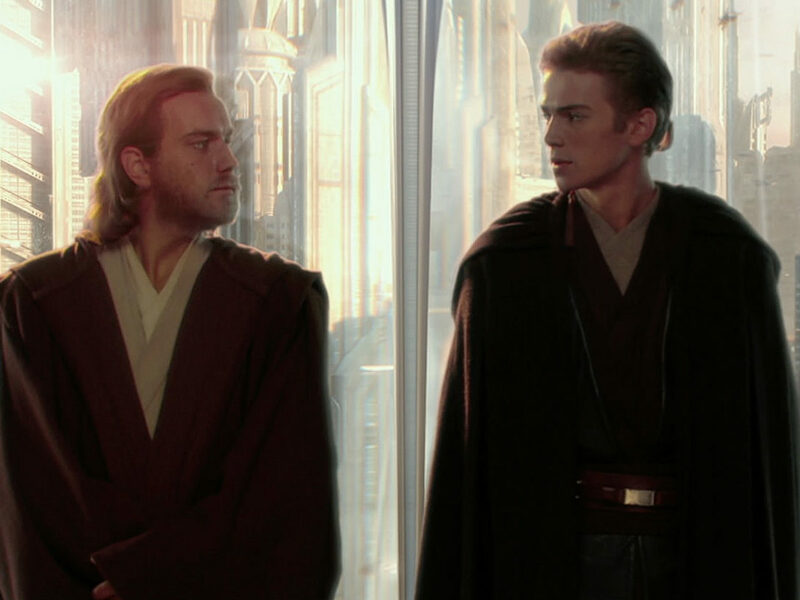 Anakin was being prepared to unseat them both. Sidious said he has no compassion for Maul at all, no attachment. Sidious is just using Maul to get to Mother Talzin. On the other hand, Maul’s fight was more personal. He wanted to get back at Sidious for torturing him, for putting him in prison, for allowing Dooku to exist. 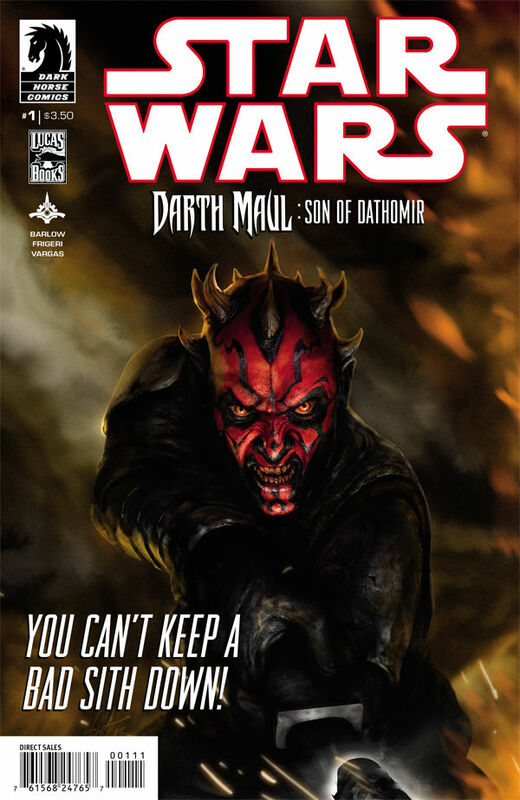 In the comic series Son of Dathomir, which shows what happened to Maul after The Clone Wars, Maul finds another teacher: his mother. Talzin attempted to possess Dooku’s body and use him to fight Sidious. She used Dooku’s physical power against Sidious, but she also intended to hurt him — to let him know what it’s like to see an apprentice, a child, taken away from its teacher. 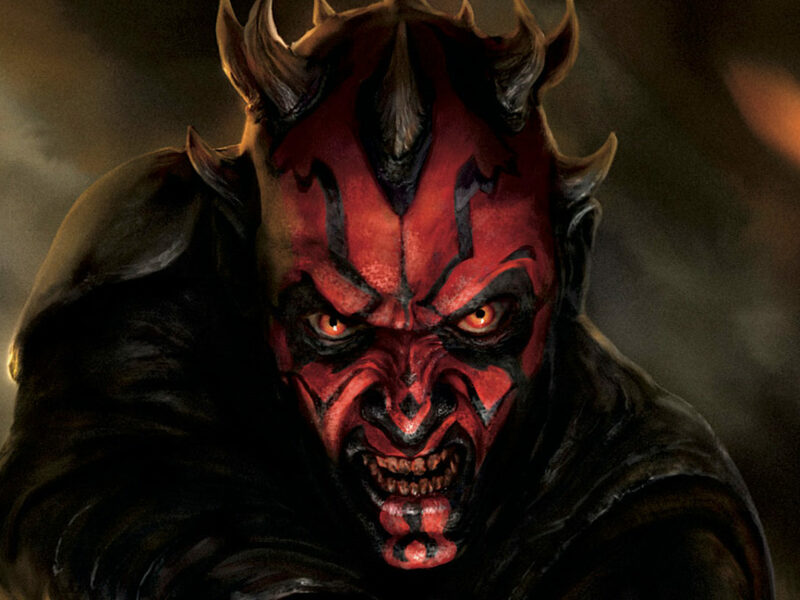 From Savage, Maul learned that he could essentially bully someone into being his apprentice. From Sidious and from Talzin, he learned that sometimes he had to be more subtle. He uses both techniques when he meets Ezra. In Rebels, it’s Maul’s turn to steal someone else’s apprentice in order to cause them both personal and physical pain. By the time he arrives on Malachor in Rebels, Maul has lived a long and unpleasant life. He appeals to Ezra’s wants and needs, manipulating him the same way Sidious manipulated Anakin. He knows that Ezra needs the knowledge held in the Sith Temple, and unknowingly plays upon Ezra’s disdain for Kanan’s overprotectiveness. Ezra thinks that Kanan doesn’t trust him, so when Maul says that he and Ezra need to trust one another, Ezra is willing to help him. Like Maul, Ezra has been separated from his parents and brought to a dangerous place. Ezra is an apprentice without a Jedi Order, looking for someone to trust, while Maul wanted to see the Jedi Order fall and now is revenge-obsessed. However, unlike Maul, Ezra has a positive parental figure to look up to who helps push him toward the light side: Kanan. 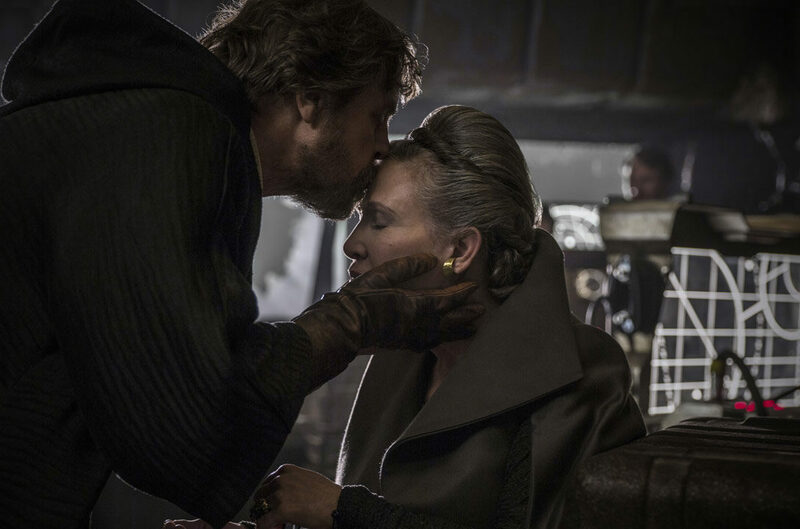 Whatever happens to him next, Ezra is still part of the lengthy, elite legacy of Jedi Masters and Padawans, and is living a life very different from Darth Maul’s — although he may have to learn to deal in his own way with the same kind of loss, and learn along the way how to be both a student and a teacher. 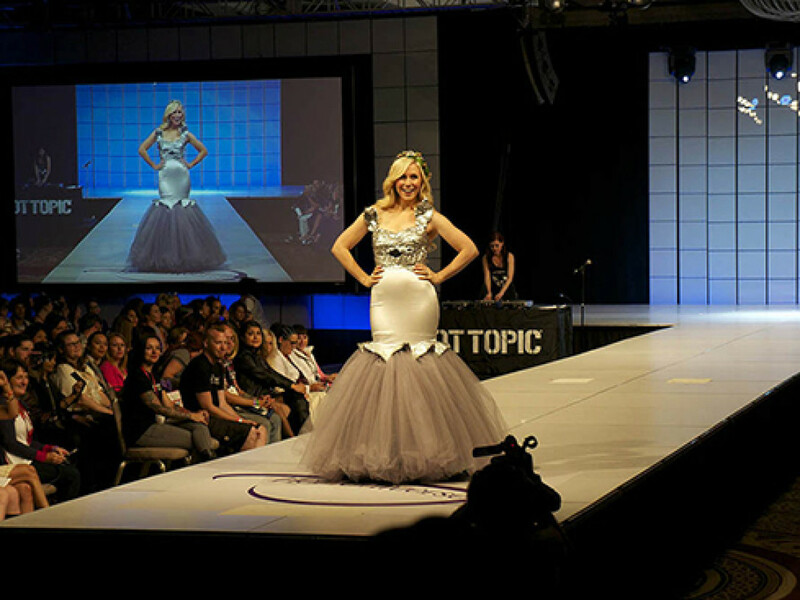 Megan Crouse’s work has appeared in Den of Geek, FangirlBlog, and Star Wars Insider. 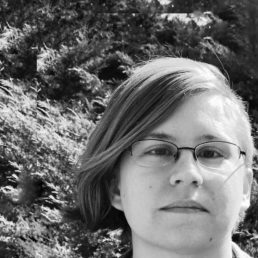 She podcasts on Western Reaches and Blaster Canon and can be found on Twitter at @blogfullofwords.